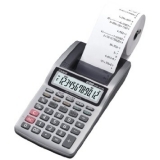 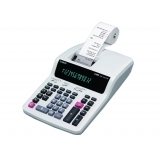 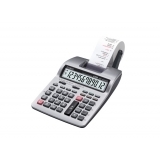 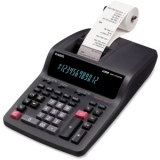 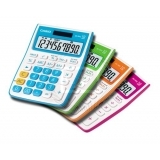 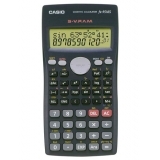 CASIO PRIZM GRAPHING SCIENTIFIC, FINACE & BUSINESS COLOR. 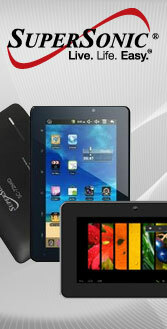 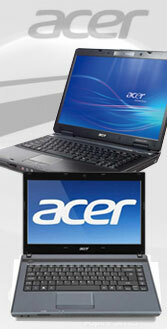 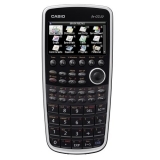 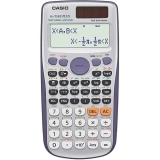 CASIO 2 LINE NAT TEXTBOOK,G.M, PRE ALG/ALG I & II, GEO,TRI,STA,CAL,BIO, CHE,PHY,ENG. 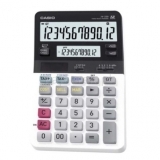 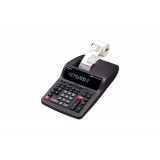 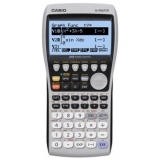 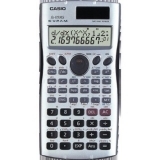 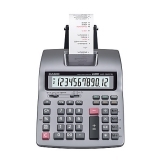 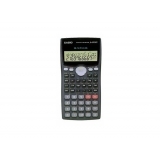 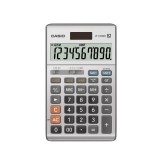 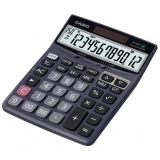 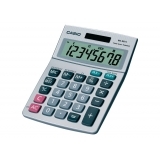 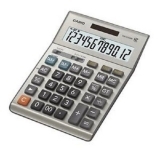 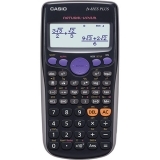 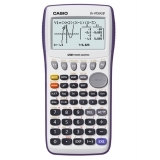 CASIO 2 LINE SCIENTIFIC CALCLULATOR G.M.PRE ALG/ALG I-II,GEO,TRI,STA,CAL,BIO,CHEM,PHY,ENG.